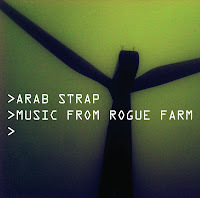 The first of two promised download only releases from one of my most favourite bands ever, Arab Strap, is now available from the Chemikal Underground Records online shop. It isn’t essential stuff, but for a fiver it’s a nice little rarity from a fantastic band. You can buy it here and listen to samples too.